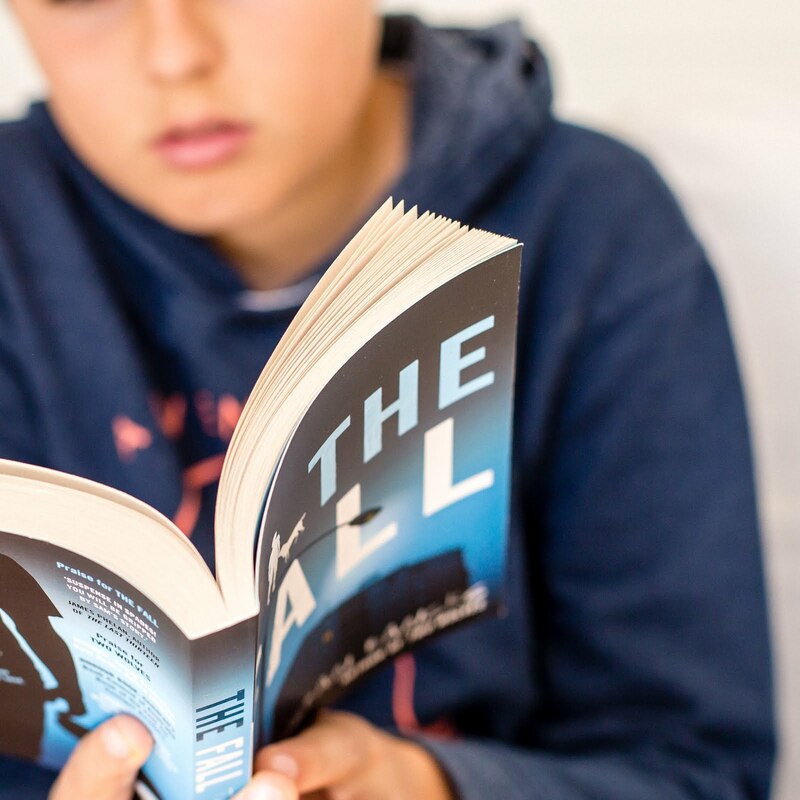 It’s almost Christmas so here’s a chance to win books. 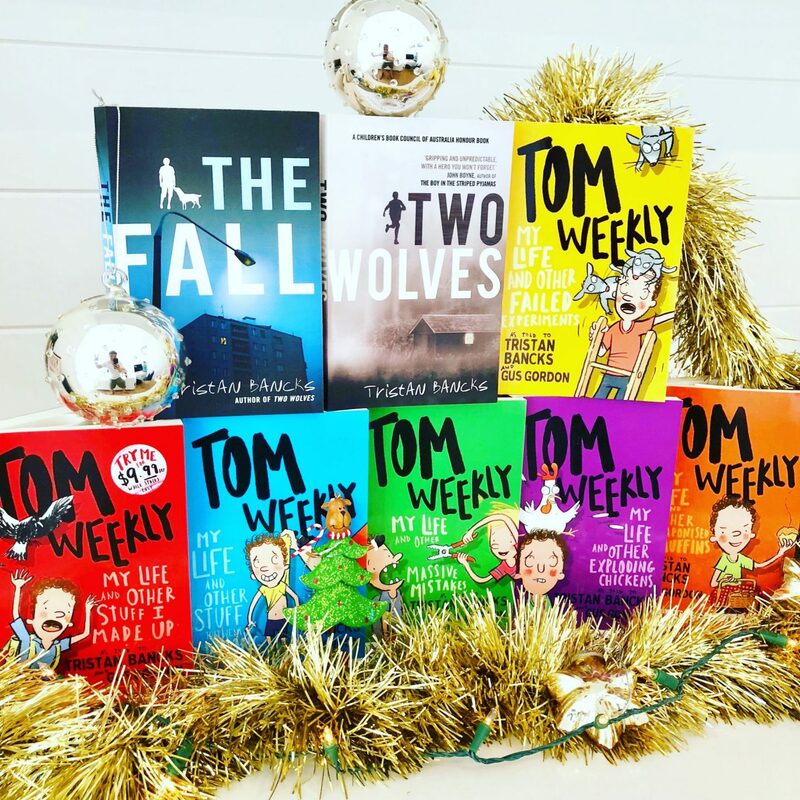 I’m giving away a signed pack of my entire six-book TOM WEEKLY series and two mystery / thriller novels for middle-graders, TWO WOLVES and THE FALL. 1) Follow me on Instagram, like the competition post + tag someone who might also like to enter in comments. 3) Follow on Twitter, retweet the competition post (up soon). Giveaway ends and winner announced Sunday 2 December. Winner posted here and on Twitter, Facebook and Instagram. You can also buy personally signed copies of all of my books via my secure online Paypal store! Orders must be made by 9 December.